At Shield Health & Safety, not only do we offer a cost effective solution to our clients training needs, we also reward our customers for using us as their preferred supplier. As soon as you book your first course with us, whether it’s one of our Machine Operator Courses or something from our Health & Safety syllabi, we automatically create a loyalty account for you. 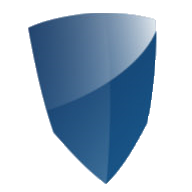 Shield Points offer you the flexibility to either continue saving them or use them to discount whatever course you choose. Our loyalty system also ensures that you are always kept up to date on when your refresher training might be due, giving you peace of mind on certification expiration. 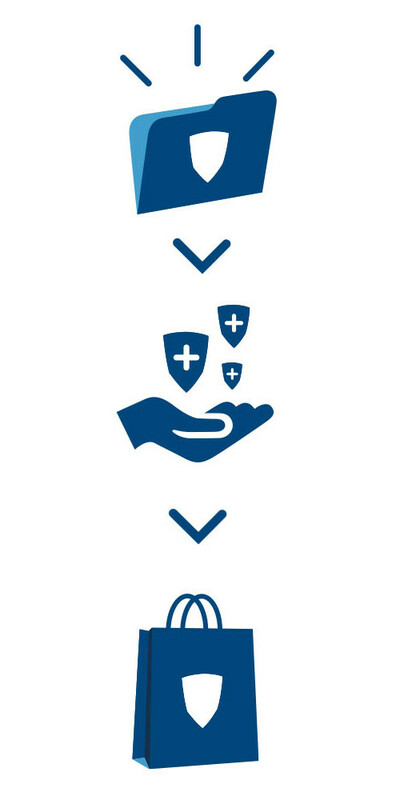 To find out more about Shield Points and how they can benefit you, please feel free to contact us to discuss further. We automatically create a loyalty account for you when you book a place on any of our courses - no extra action is required! We will credit your loyaly account with 10 Shield Points for every £100.00 you spend with us. 10 Shield Points equates to £1.00 of redeemable credit. You can redeem your points to reduce the cost of your next course, or save them until you can book a free course.